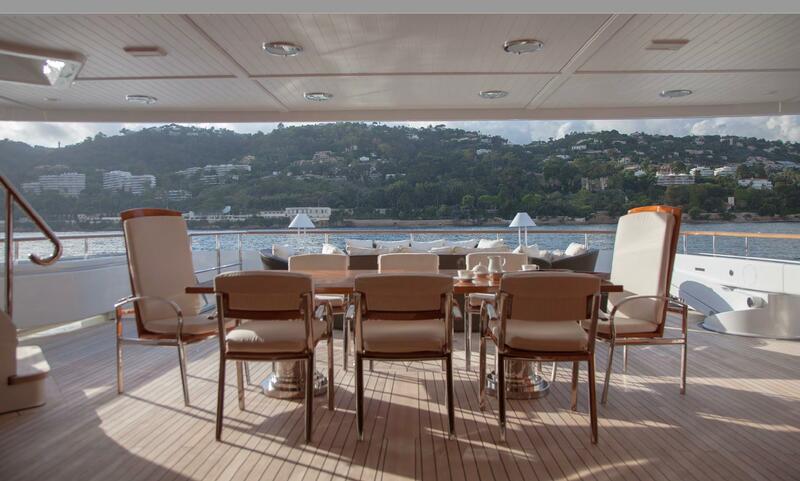 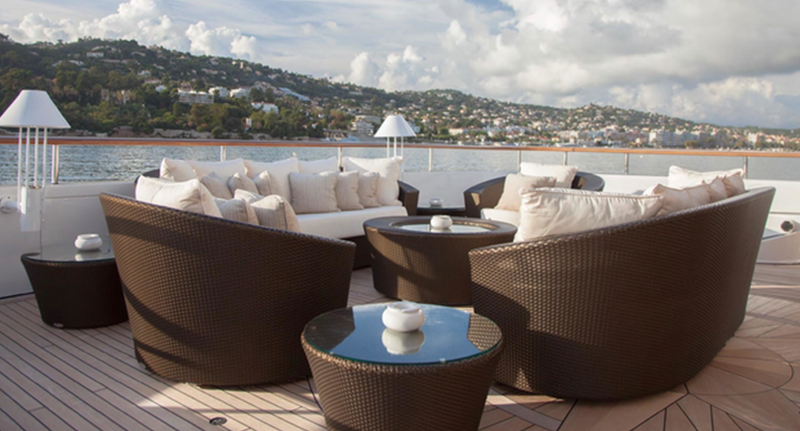 Featuring a timeless interior and exterior by Winch Design, FARIBANA V offers classic lines coupled with substantial volume for entertaining large groups. 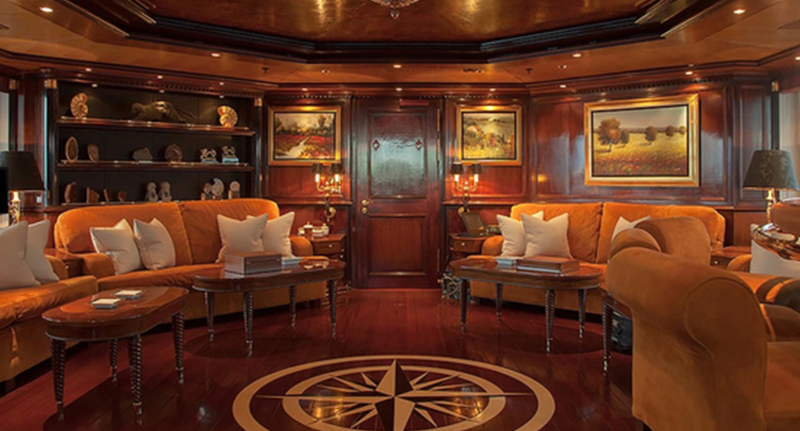 Custom built by Dutch shipyard Amels, she boasts excellent deck spaces, a superb sundeck as well as unique features such as an elevator, a beauty salon and three tenders. 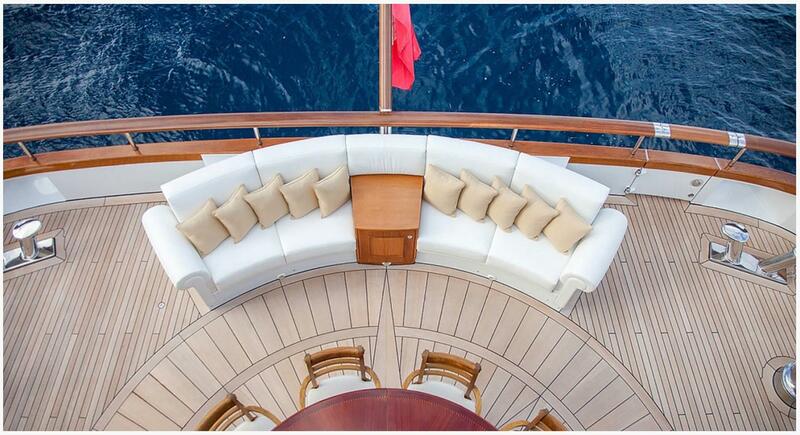 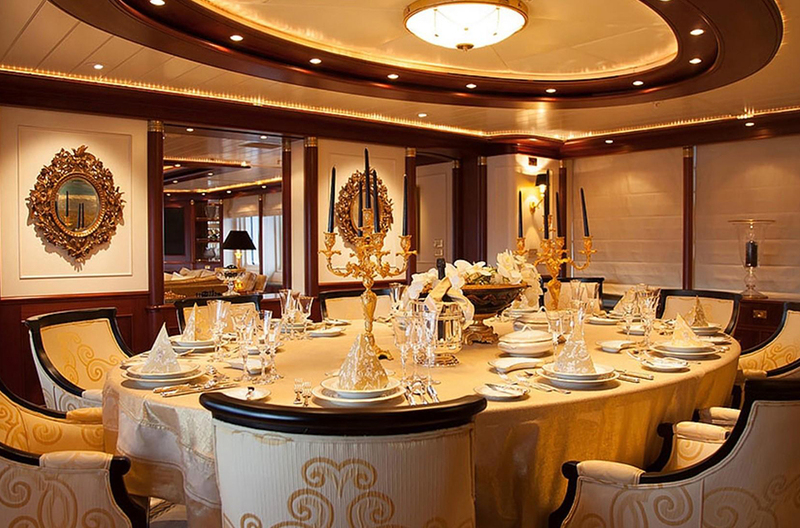 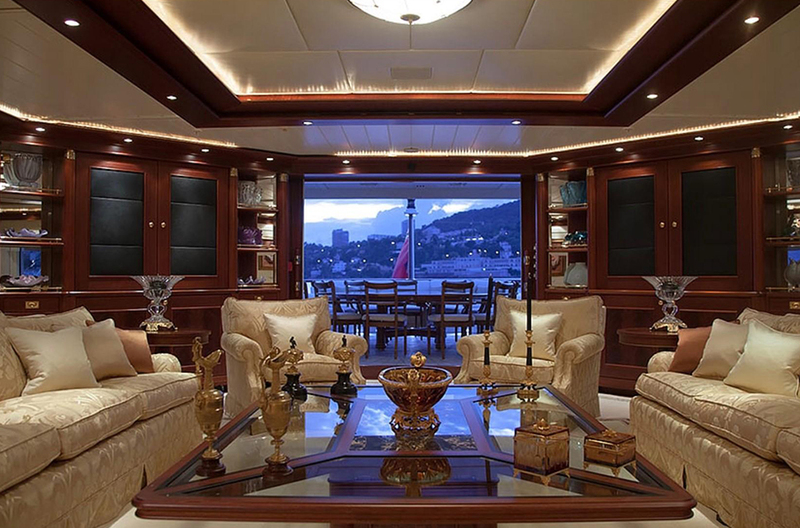 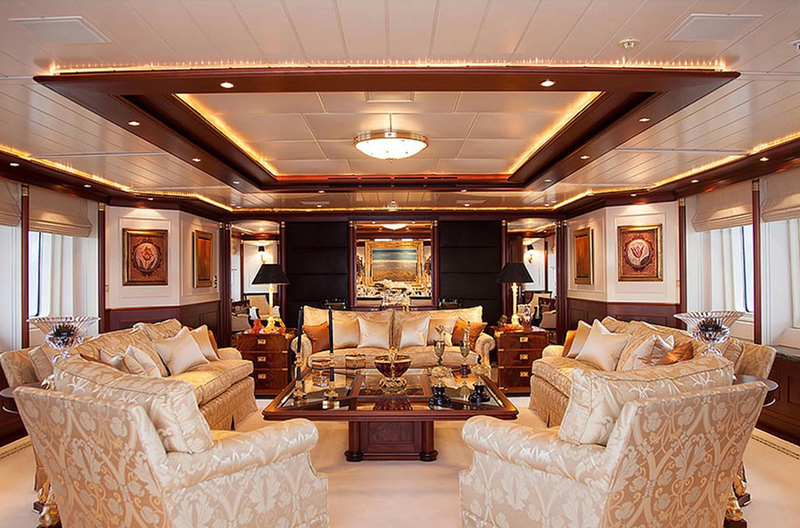 FARIBANA V can accommodate 14 guests in seven staterooms, including a full-beam master suite and a split level VIP, complete with en-suite bathrooms and advanced entertainment systems. 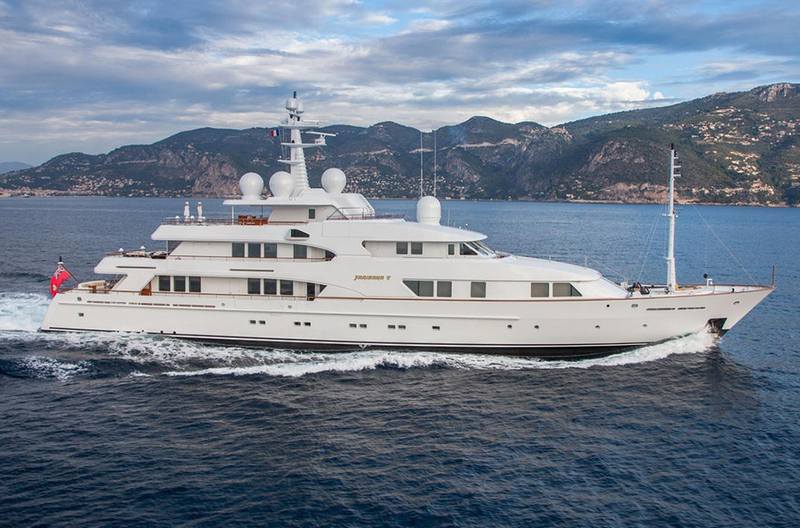 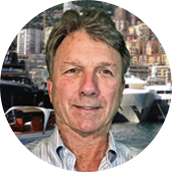 In addition, she provides crew quarters for 16 and has a range of more than 4,000 nautical miles at a cruising speed of just over 12 knots. 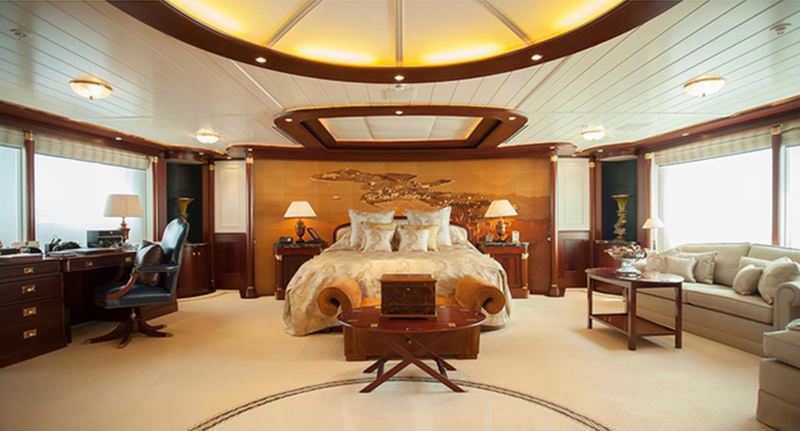 Huge windows to both port and starboard offer stunning views from her full-beam master suite, where lush seating and an office provide the owner the perfect space to work or relax. 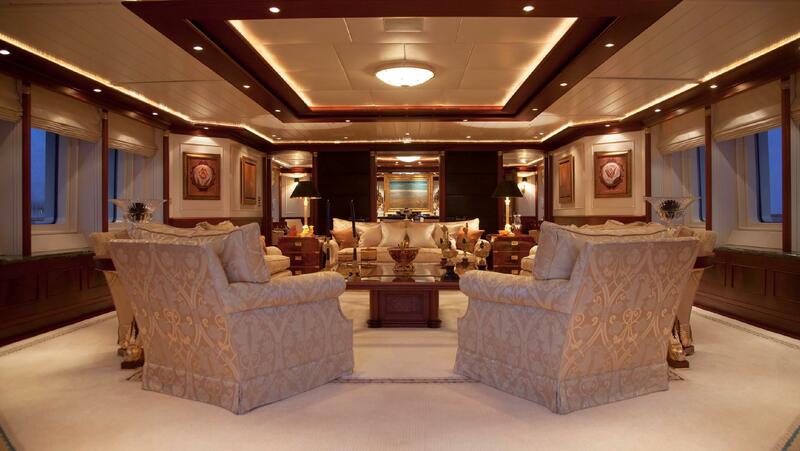 The inviting layout of the main salon reveals some of the more impressive elements of the interior, a place equipped for you and your guests to enjoy an evening cocktail hour or relax in comfort before an elegant dinner. 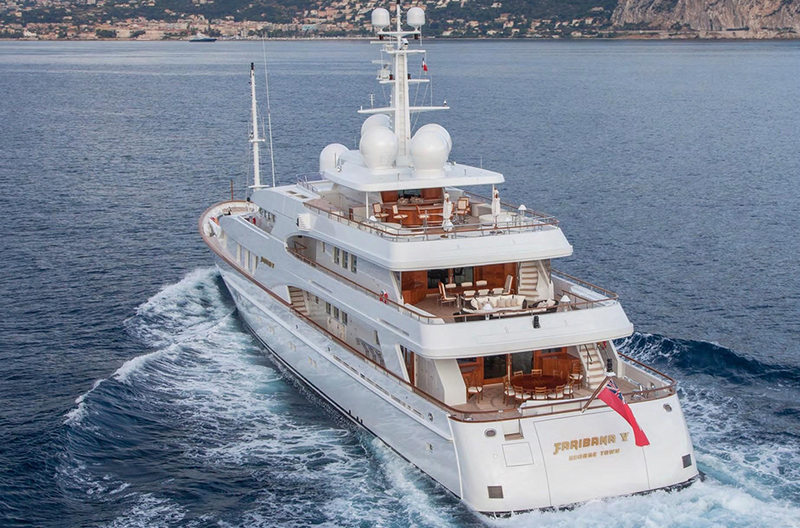 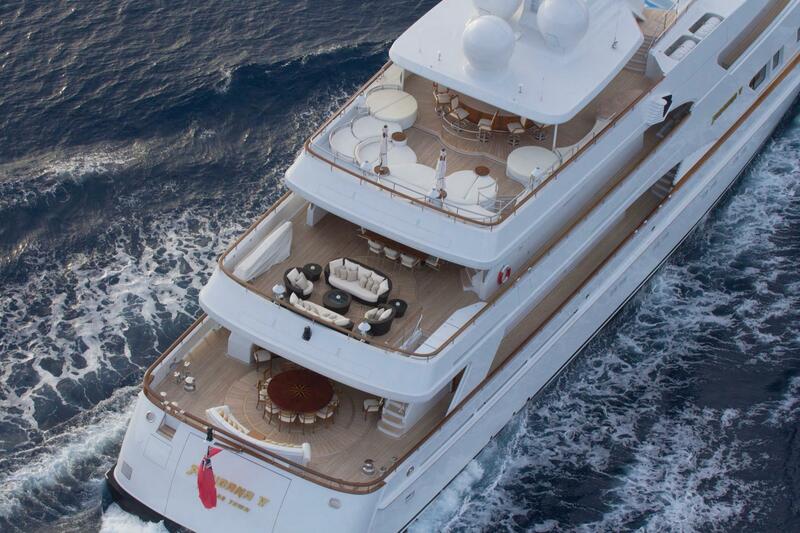 FARIBANA V's expansive exterior decks provide multiple areas for entertaining, lounging and al fresco dining, allowing for plenty of room to take in the sights while underway or at anchor. 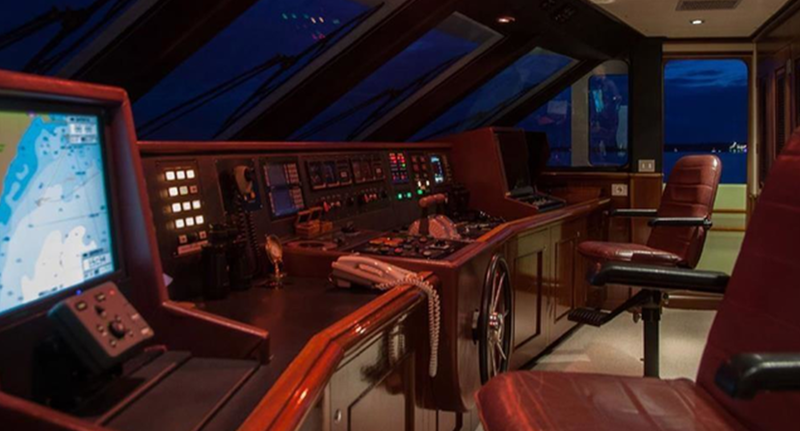 Powered by the preferred twin CAT 3512's with the capacity for long-range cruising at a speed of roughly 12 knots, she’s built for exploring and is equipped to travel anywhere you want to go.